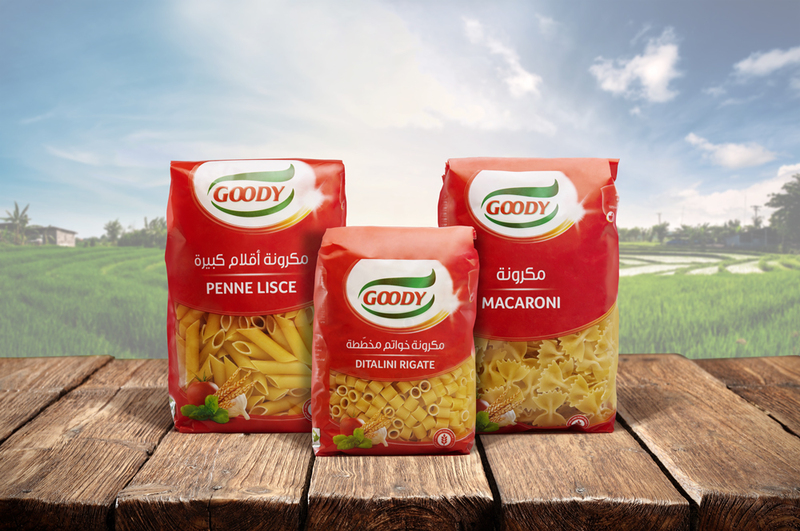 For many consumers, serving their family a delicious meal is a source of accomplishment but, providing an exciting, different meal everyday is a major challenge. 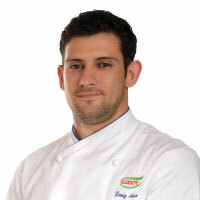 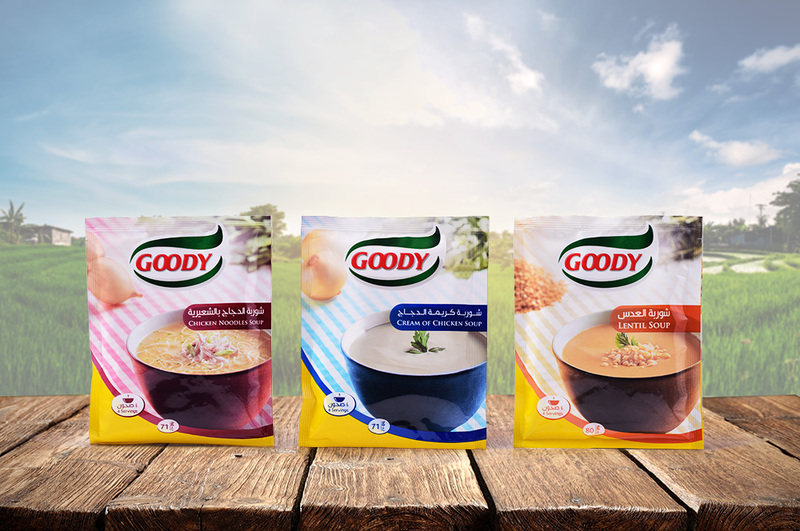 Goody understands that providing a varied menu, for the family, starts with having a wider choice of quality ingredients. 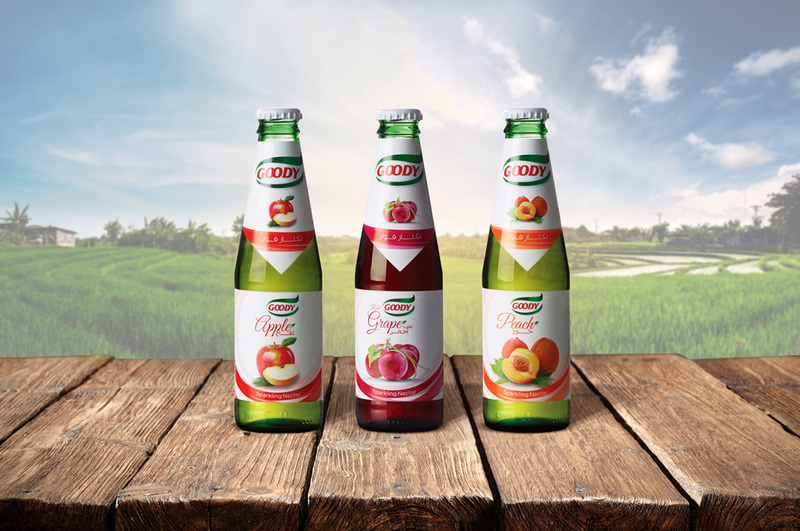 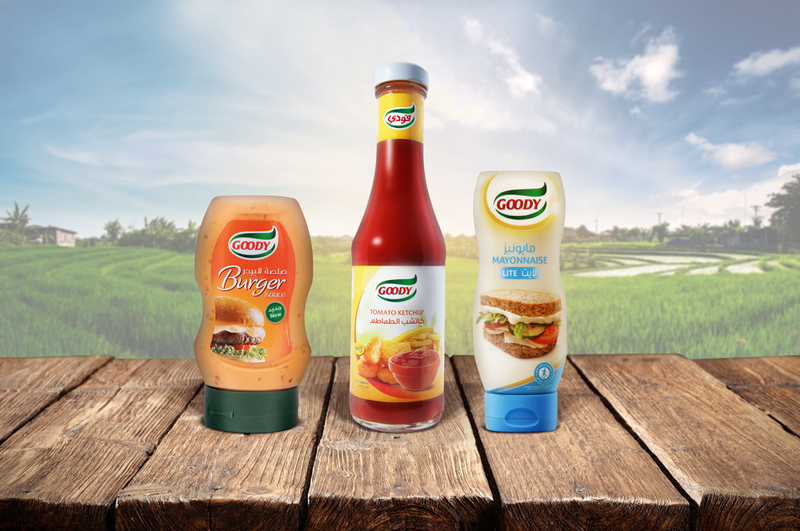 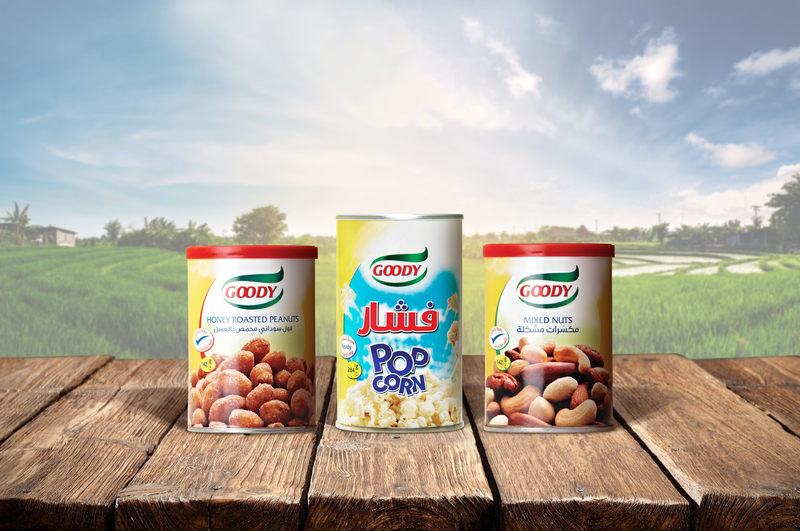 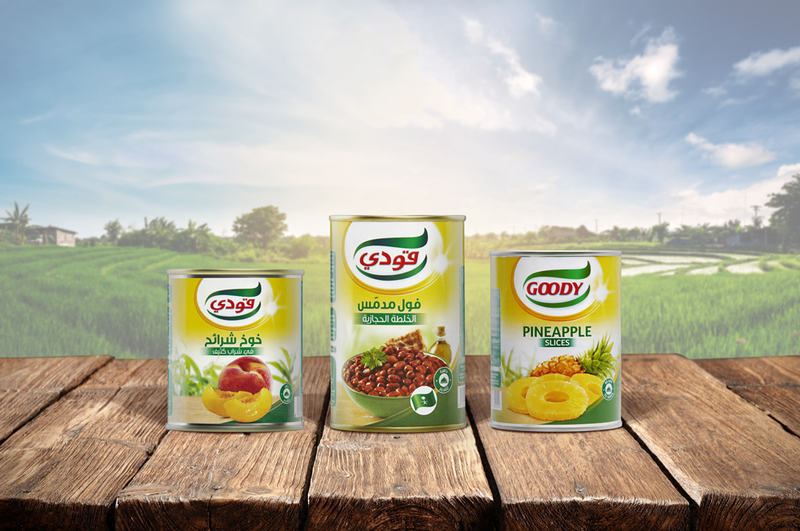 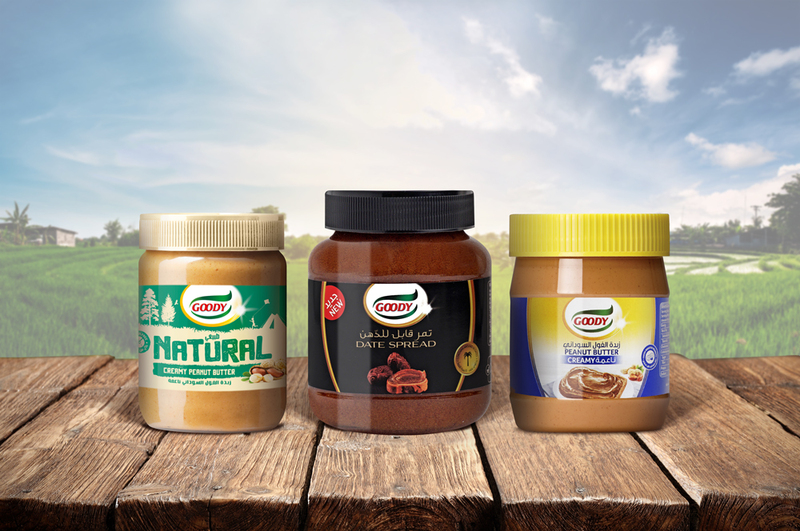 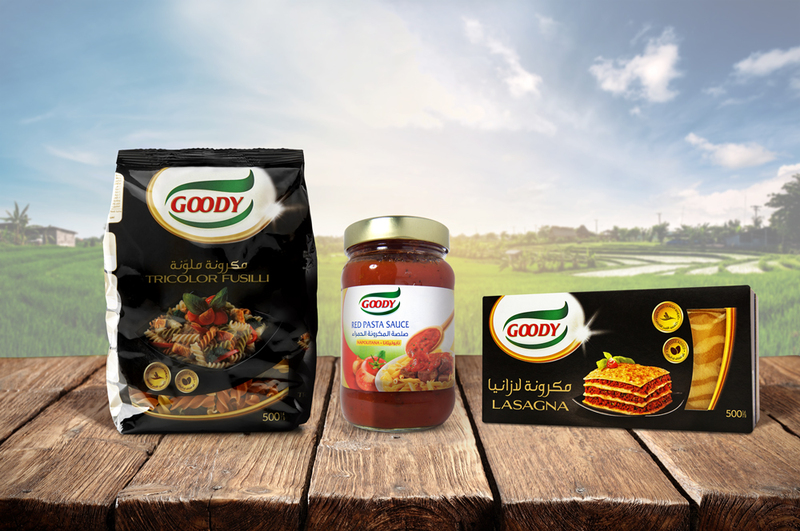 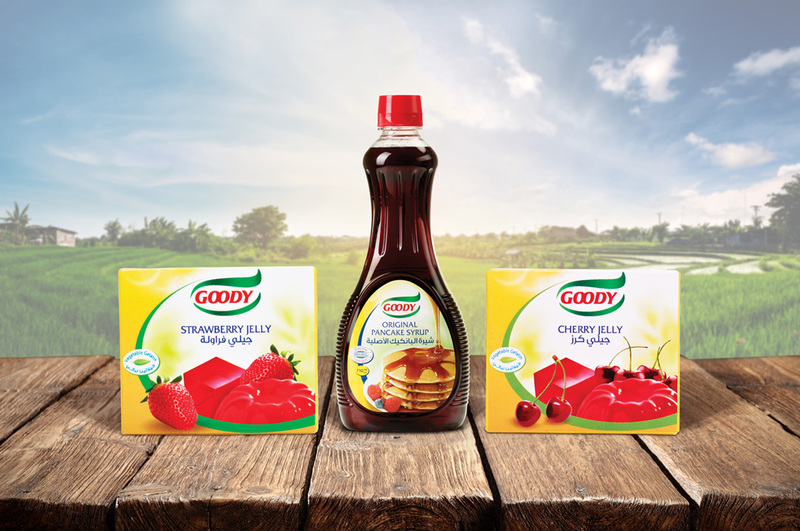 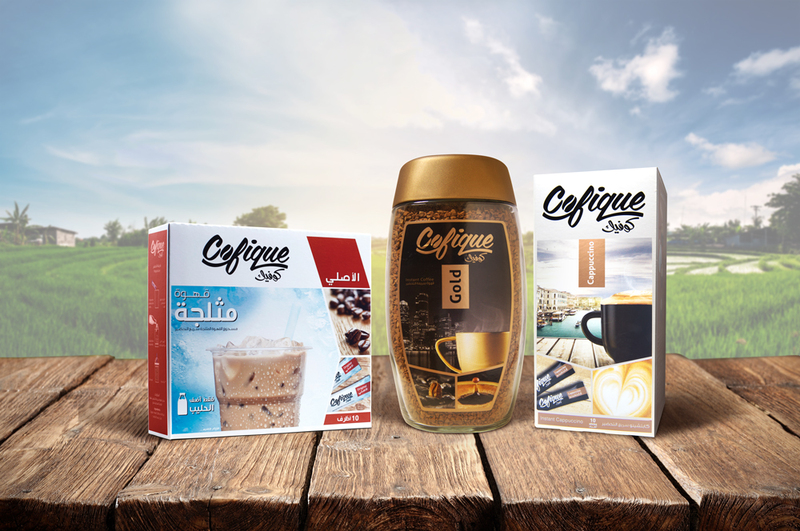 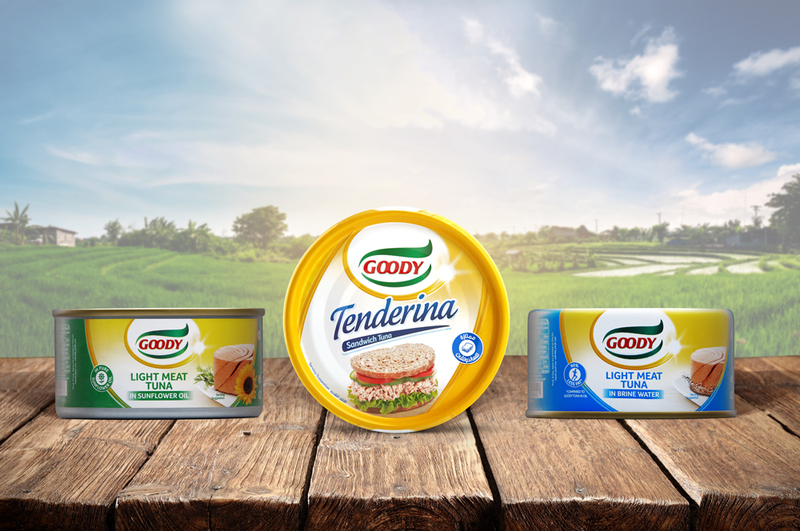 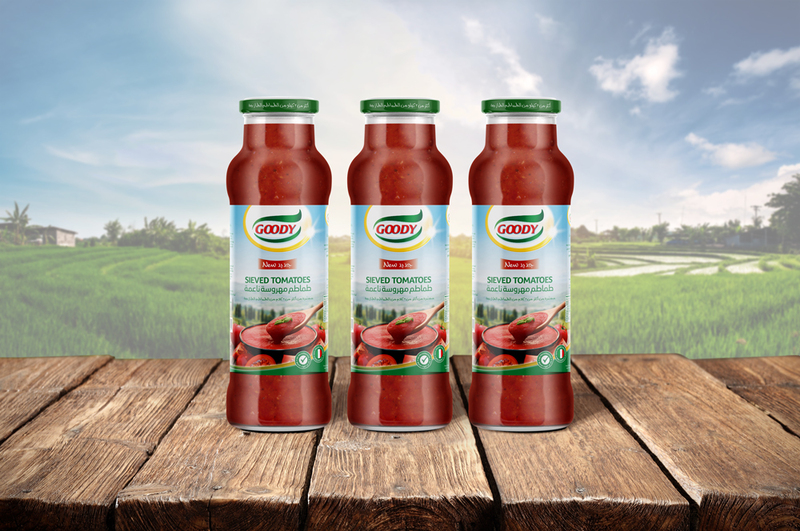 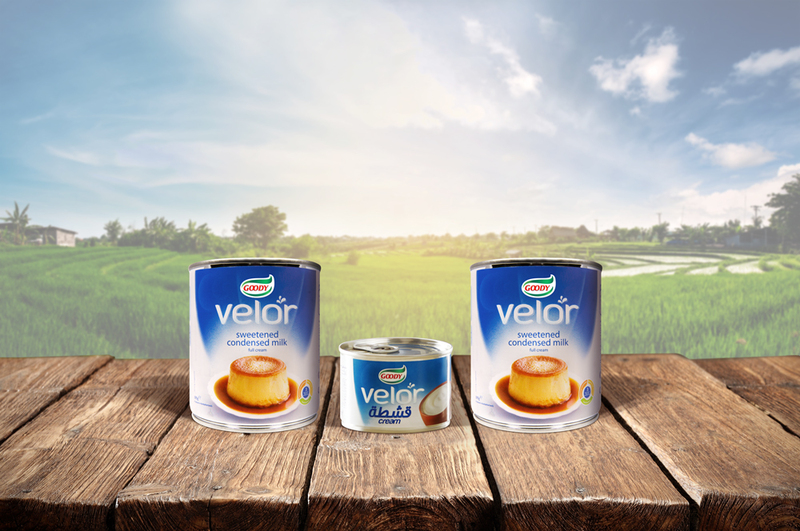 The high standard of quality is inherent in our products giving our consumers confidence while Goody’s wide ranges means that consumers have more choices.